If you love the Christmas holidays, then get in the spirit with a Christmas Market river cruise! Many old European towns – such as Salzburg, Strasbourg, Vienna and Nuremberg – host old-fashioned Christmas markets to celebrate the season. 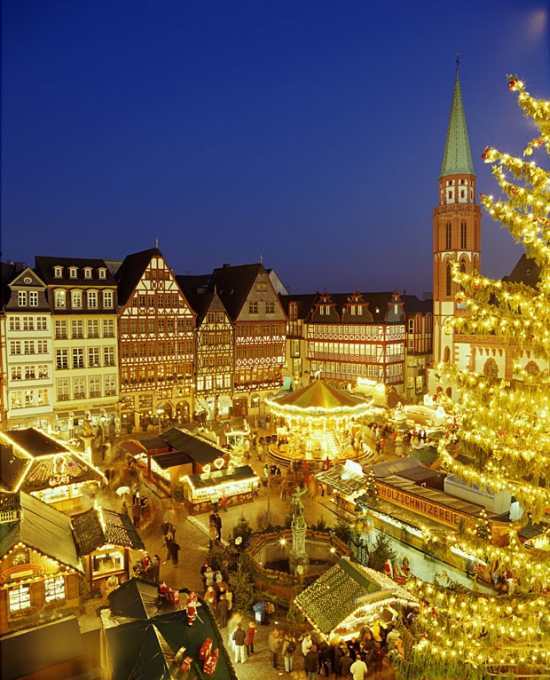 The European Christmas markets are a great way to get into the holiday spirit! The hand-made crafts, the food, the delicious smells, the lights – not even Ebeneezer Scrooge could deny the spirit of Christmas! There are land tours that travel from one town to the next, visiting Christmas markets in each village or large city. Most will require travel by bus (comfortable, but sometimes cramped), and packing and unpacking your bag at another hotel almost every day. Forget it! One of the best ways to enjoy the markets is on a Christmas Market river cruise. Virtually all river cruise lines offer Holiday Market cruises and each cruise visits at least 4 or 5 towns (if not more!). And when you’re not shopping the markets or exploring the town, you’ll be relaxing on a comfortable river cruise ship, watching the world go by as you sip hot chocolate in the lounge or your cabin – much better than the seat of a bus! 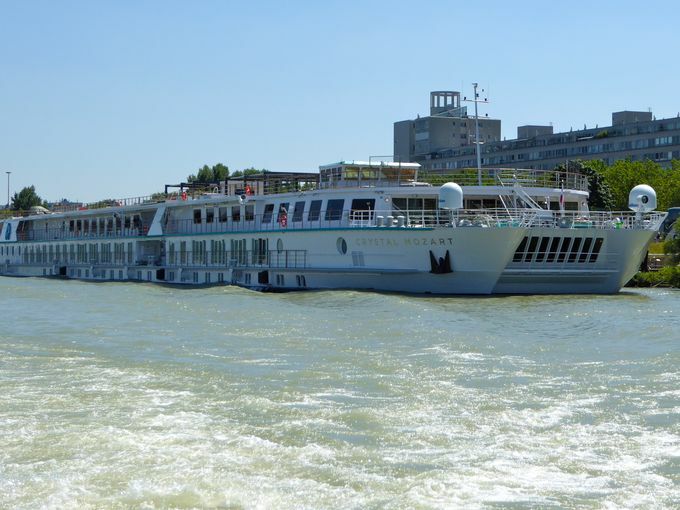 Since towns and villages have always been located on a river or other waterway, the river cruise ships can take you right to the heart of town. You get off the ship, and start exploring! No need to travel from a hotel on the outskirts to the heart of the city; no need to pack and unpack every day, either – your “hotel” travels with you, so there’s more time for enjoying the sights. And there are many rivers in Europe, and many areas to explore. A Danube River Cruise will take you to Nuremberg, Germany and Vienna, Austria and possibly Prague or Budapest. 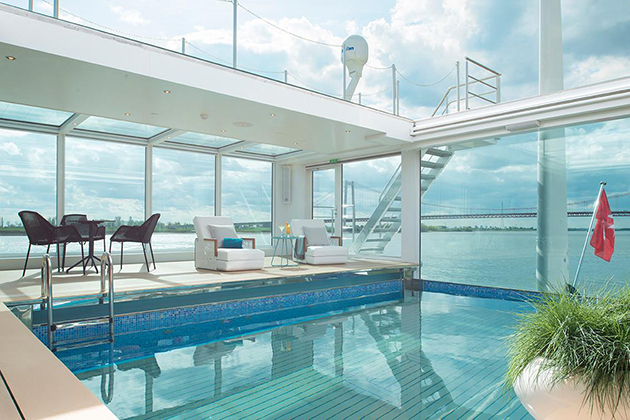 This is the most common route, and is offered by Viking, Uniworld, Avalon , and AMA Waterways. A Rhine River Cruise takes you to Cologne and Heidelberg, Germany or even Strasbourg, France and is available from most cruise lines. Enjoy Christmas in Germany with gingerbread and hot, spiced wine (glühwein). 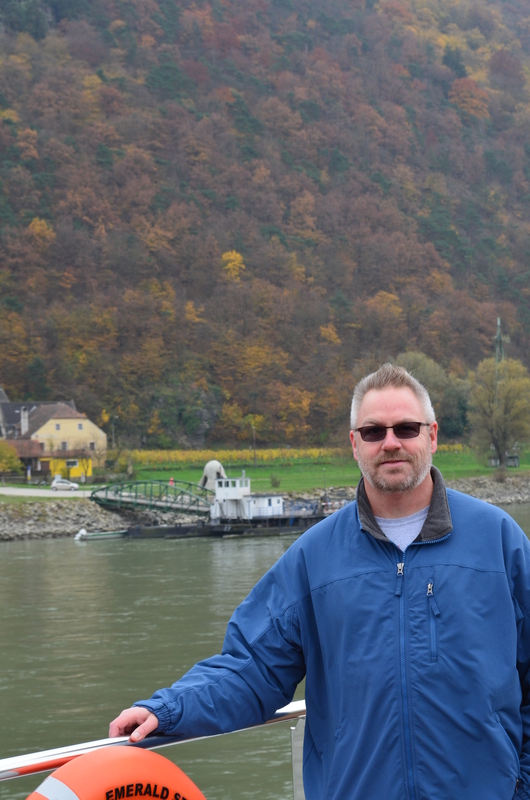 Pete is a certified ‘River Cruise Specialist’ with River Cruise Guru and Owner/operator of Jolly Mon Vacations. He will ensure your planning goes smoothly, your booking is perfect, your price is the best value, and you have the vacation of your dreams!